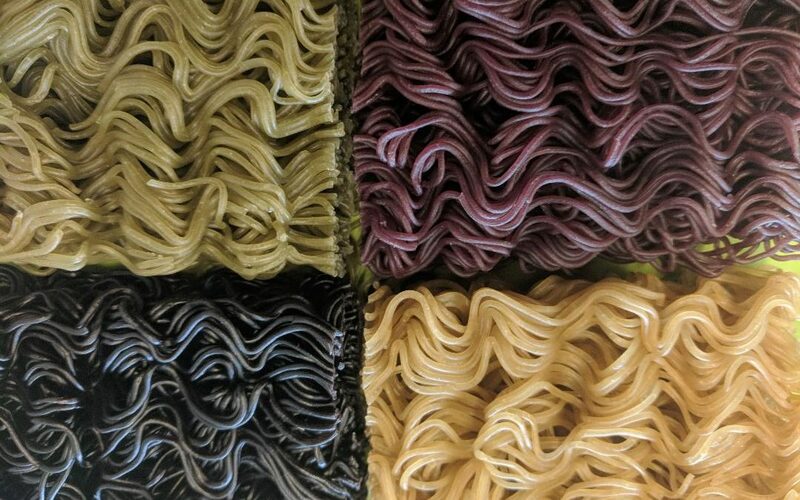 Yes, Ramen noodles can be made healthy and fulfilling! In this class we will learn some new ways to make this nostalgic food good for you. Don’t we all love the idea of being able to include Ramen noodles in our diet again! All recipes are vegetarian friendly. A consent form is required for your youth. This form will be available at the time of the event.